Sportscraft Seat Swivels use a caster system where 4 nylon wheels help distribute the weight of the seat occupant to help minimise rocking. The table shows the range of swivels available for various European vehicles. 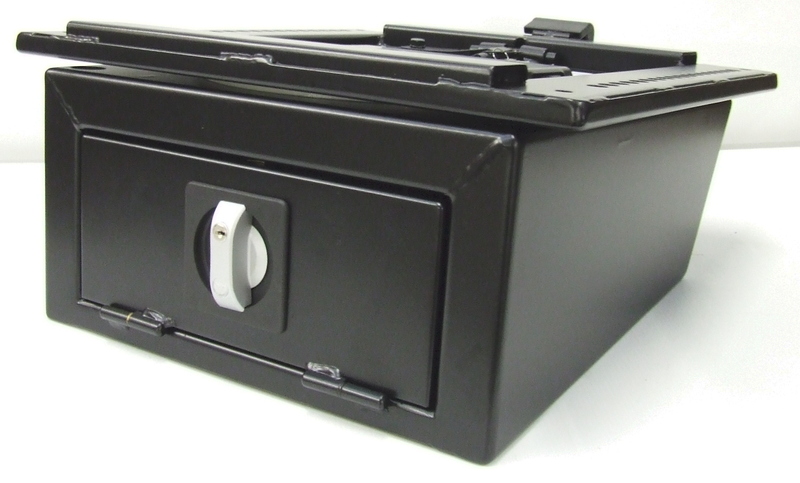 Suitable for VW T4 97+, VW T5 and T6 the seat box swivel and safe keeps the seat at the original seat height whilst incorporating a swivel and lockable door in the base. Available exclusively for Fiat Ducato, Peugeot Boxer and Citroen Relay from 1996 to current model. 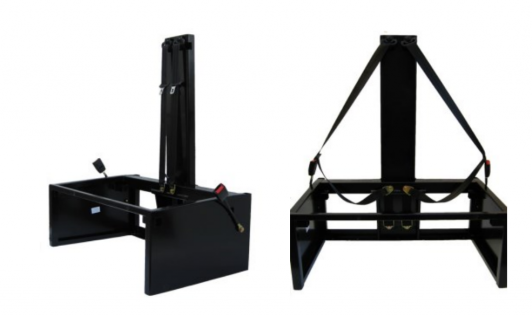 The lowered seat base is designed to be used with a seat swivel plate in order to maintain the original seat height. 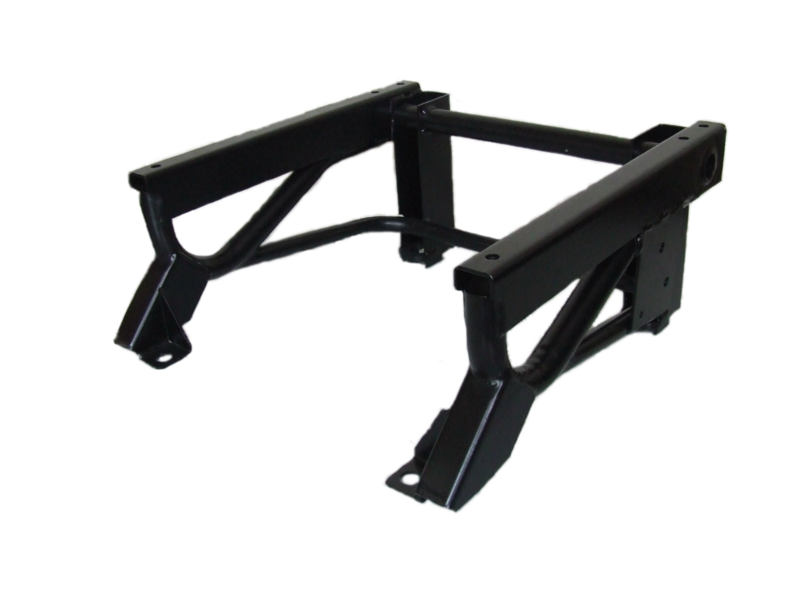 Bench frame for the rear of a motorhome. Incorporates 2, 3 point seat belts and allows full use of the storage below thanks to side supports instead of the usual ‘dog leg’ centre support. Available in 880mm or 990mm width.